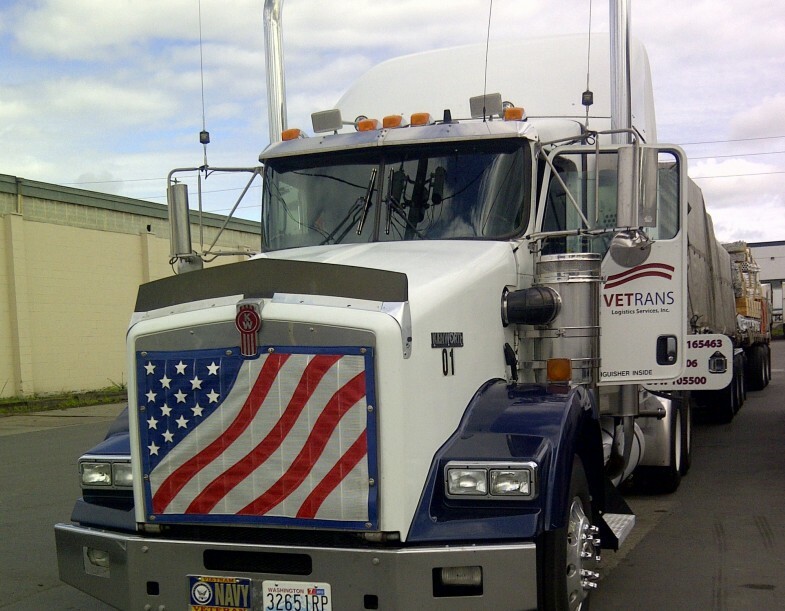 VETRANS LLC is a full service truckload brokerage with customers and carriers across the US. We have been in business since 2006. We are EDI-capable and work in the propriety systems of many of our shippers. VETRANS LLC will find reliable trucks for your loads. We work when you work. We pay our carrier partners quickly and fairly. VETRANS Logistics Services, Inc is a flatbed trucking company operating in the Western US since 2011. We have semi and maxi equipment. Our drivers are honorably-discharged veterans.